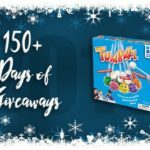 Thank you to Gigamic for providing our Day 14 prize: Gloobz. These cute and colorful little creatures may look like a toy for little kids but Gloobz is actually great for all ages. 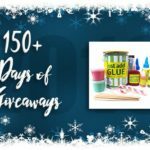 Check out our write-up about it to understand why we’re so excited to offer this as one of the prizes in our 100+ Days of Giveaways. Check out this and other gift ideas in our various holiday gift guides. 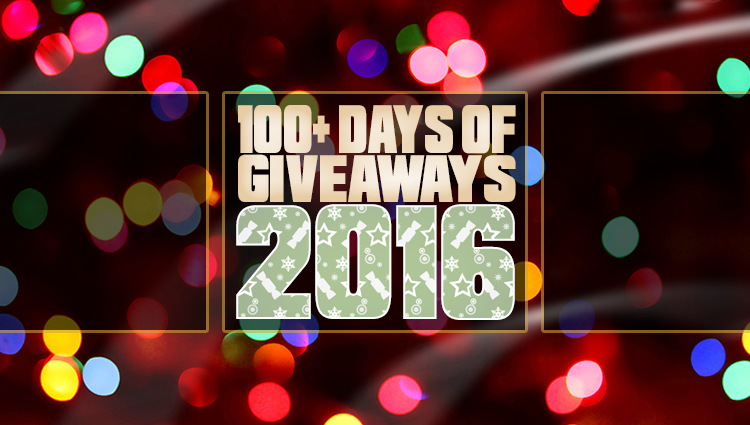 Of course, over 100 consecutive days of giveaways wouldn’t be possible without our sponsors! Be sure to thank them by liking their Facebook page and any other social media we might list. It is only with the thanks of our readers that we can continue to offer such wonderful prizes each year. Don’t forget to come back tomorrow for more entry opportunities and to see what the next Mega Giveaway will be! I’m terrible. But I enjoy it anyways. I’m decent at the game of speed, but my fingers are never happy with me after a game. I’m not sure Speed is a factor so much as what game I’m playing, some games with a speed factor I do great, others leave something to be desired. I thought I was good until I played some games like this. Some people are so fast, makes me think their just lucky. I’m okay at games of speed, but they aren’t my favorite type of game. Too much stress. I would rather play games of speed. Get the adrenaline going and makes for a fun time. I prefer games of intentional slowness. Fairly decent but I am getting old! Sometimes…it depends on the game. I used to be good at fast-paced video games, but I don’t prefer them now. I think a physical board game would be fun playing fast!